The song has a mix of anthem-y chords, mythical lyrics and a catchy-as-hell chorus; it's a song that makes you feel far away. 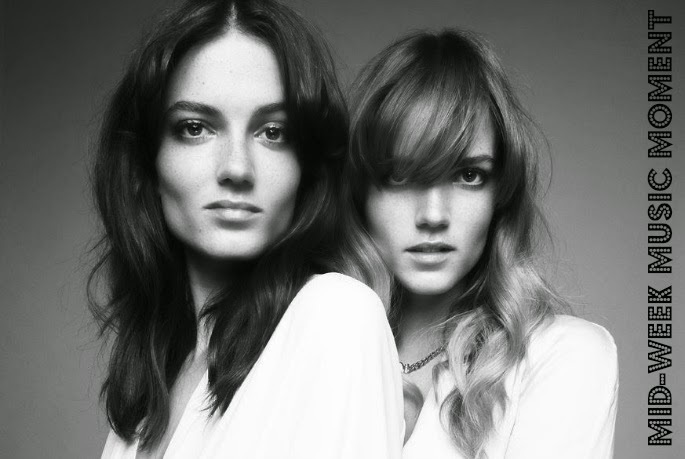 Given that these girls are twins who grew up splitting their time between Stockholm (with their mother) and Australia (with their father) it's no wonder their sound is sort of dreamy and other-worldly—like a modern disco party... In space. Listen to "Everything We Touch" below and imagine you're Khaleesi at the dance club... Or something.